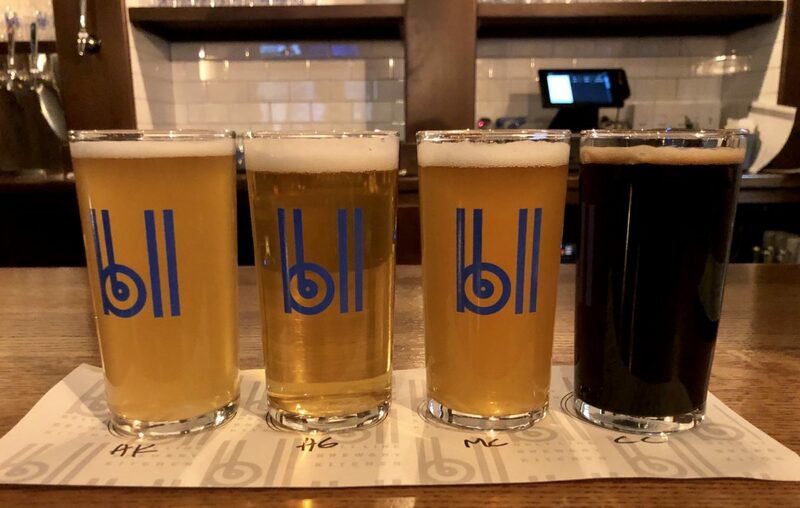 Our Flagship Beer series, which spotlights the staple brews coming from each of the area's bastion of beer makers, continues with a look at these six offerings from city-based breweries. An ode to a street sign outside of Gene McCarthy’s, "Nada," as it is lovingly referred to by regulars, is a refreshing and crisp session ale that satisfies. Don’t believe the hype - this is, indeed, a pale ale, and it is delicious. This Belgian blonde has all the worldliness of its punk-rock namesake. Light spice flavors play joyfully with lemon and effervescence. Strummer is bright and delicious, offering the drinker a brilliant glimpse into the variety of tastes Belgian beer has to offer. With Strummer always available in the taproom, and now also in cans, Buffalo can enjoy a bit of Belgium any time. Many craft beer lovers hear the word pilsner and think of the corn-stuffed Canadian imports everyone grew up drinking, but 1910 is far from that sugary-sweet swill. John Domres Jr. is brewing some of the city's most exceptional lager styles, and this Czech Pils is among them. Fresh and flavorful, it’s got all of Eastern European tastes one could hope for in a Buffalo beer. It’s still early in Belt Line’s production, but the brewery is already cranking out some fantastic beers. 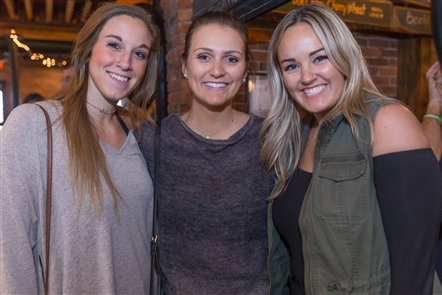 A series of IPAs have caught the taste buds of many of Buffalo’s most discerning craft beer drinkers, but the farm-to-tap Honey Kölsch is like sunshine on a cloudy day. As golden as its namesake, this German ale is a light and sweet beer, with characteristics that any beer drinker could love. Rusty Chain is Buffalo’s top-selling craft beer, according to the Flying Bison website. It’s loved by so many for its smooth drinkability and its adaptable flavors. Rusty Chain pairs fantastically with almost anything, and is available year-round on tap, as well as in cans and bottles. The rusty amber color and tang of German hops and malt give this beer its character and its deep, nutty flavors. Pearl Street's American-style wheat is an excellent selection any time, any day. It’s light and fruity, with just a touch of hops. The barley-and-white-wheat backbone provides a heavenly body, while the noble hops offer a bit of balance. Wild Ox is always available at the brewery, and pairs perfectly with almost anything. For extra fruit flavor, try the Don Cherry, which is Wild Ox brewed with cherries.